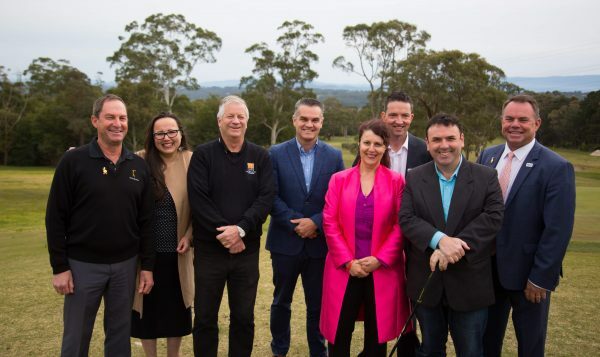 The ISPS HANDA PGA Tour of Australasia will bunker down in Gippsland with a brand new tournament teeing off at Yallourn Golf Club (YGC) next year. 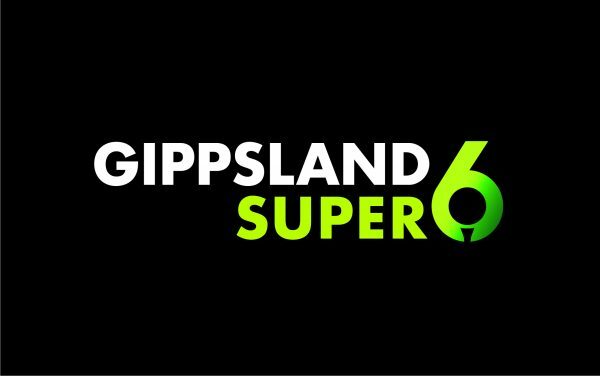 A proliferation of professional players will permeate the region for the inaugural ‘Gippsland Super Six’ – a fast-paced four-day major competition – and a plethora of community activities in partnership with the Latrobe Valley Authority (LVA). A field of 132 pros will compete across three days of stroke and match play qualifying ahead of a dramatic top 24 six-hole shootout tailor made for spectators to determine a champion on the final day. YGC Project Co-Ordinator Peter Brown said the club had been on the hunt for a major event for some time, with a $200,000 LVA Community Facility Fund grant to upgrade the championship layout boosting its appeal to the PGA of Australia. “We have been working to attract a significant event to the Gippsland region for some time now and with the assistance of the LVA Community Facility Grant and members funds we are in the process of upgrading our course and facilities to make this a reality,” Mr Brown said. 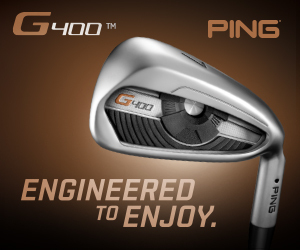 “In addition to raising the profile of golf and its place in our local sporting community, we are looking forward to working with the PGA to provide the foundation for increasing participation from people of all ages and backgrounds in this healthy outdoor sport. A full week of activity has been flagged including a junior pro-am, masterclass sessions, ‘caddy kids’ opportunities and qualifying competitions for local amateurs to take part in the tournament proper. Beyond the Super Six, the PGA will bring golf to Gippsland year-round in a calendar of community engagement consisting of school visits, clinics, Golf in Schools program, women’s ‘swing-fit’ sessions and inclusive golfing opportunities for people with disabilities.